A mother should be given space, support, and respect for the choices she makes. Being a mother is a gift, one that comes with enormous responsibility and sacrifice. Any mom will tell you that having kids is worth every hardship including postpartum depression (PPD). In fact, those who believe they suffered some form of postpartum depression constantly express their gratitude for being to pull through. But many of you continue to wonder and ask if there is a way to overcome it. There's a recent study, published in the Journal of Clinical Psychology, that may offer help, or at least provide a little clarity when it comes to overcoming postpartum depression. (Before we go further, it must be said that the opinion of health professionals is crucial if you believe you are suffering from PPD). Researchers from Ghent University in Belgium interviewed over 200 mothers, 70 percent of whom are first-time moms. They were interviewed three times, first during their second and third trimesters, shortly after giving birth, and when their babies turned two years old. The moms were asked about depression symptoms and their parenting styles: how much warmth and affection did do they express for their child and how much they understand their child's perspective, among others. 1 Competence: A mom who has just had a baby needs to be reassured she is doing a good job. It is common for a first-time mom to worry about what kind of a mother she would become. She needs to know that she is capable of doing the job, no matter what the circumstances of life present to her. 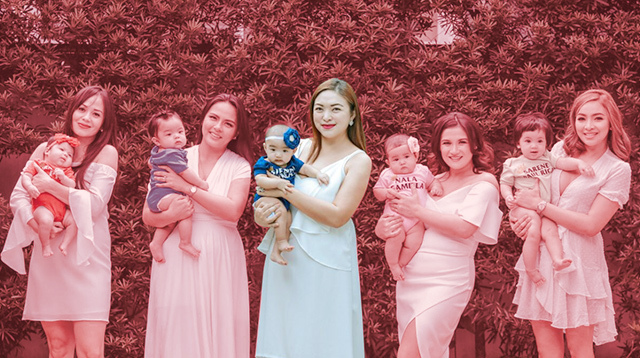 In a recent television interview, Rufa Mae Quinto has talked about how she constantly doubts her mothering skills, an emotion that is common among first-time moms. 2 Relatedness: A support system is crucial for moms. 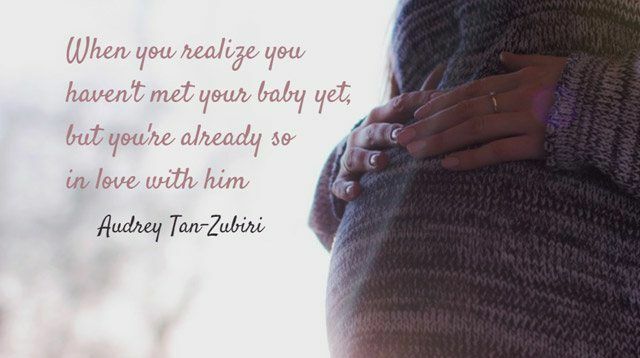 Having satisfying relationships is crucial for a new mom. Experts have emphasized that support from family and friends is necessary especially during the first during the few months, even years, of motherhood. Mariel Rodriguez-Padilla's lactation counselor had recently praised Robin for being supportive and involved in Mariel's breastfeeding journey, which has not always been smooth. 3 Autonomy: Respect -- don't judge -- a mom's choices. Mothers should have freedom to decide what's best for their children, sans the pressure to follow the norm. Everyone has this idea of a perfect mom, and the pressure to do it right, to achieve the ideal, can easily result in anxiety and depression. Every mom is different. 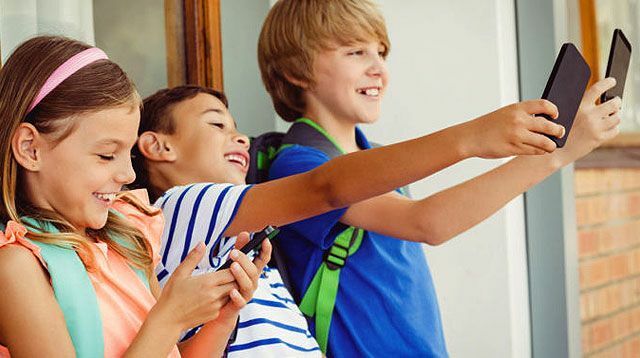 Using these three needs and the moms' responses to questions about responsiveness and autonomy support, the authors of the study, Katrijn Brenning and Bart Soenens, noted three crucial findings. Postpartum depression increseas the risk for parental depression. It's important to address depression early on, even during pregnancy, as it could have detrimental effects on a mother's mental health and her parenting abilities. According to the study, moms who experienced postpartum depression, are more likely to suffer parental depression when their kids hit the terrible twos, another challenging phase of parenting. Postpartum depression was common among moms with unmet needs. The study notes that moms who doubt their ability to be good mothers, feel lonely or are disappointed in their relationships, and those who feel pressure and controlled by outside forces in their decision-making are more likely to be depressed after giving birth. This underlines the importance of diagnosis and treatment for depression in pregnant moms. Moms whose needs were met during pregnancy could lead to better parenting. Greater need satisfaction in one's very early experiences with a child resulted to better parenting in the toddler years, writes to Dr. Seth J. Gillihan, Ph.D., in his article on Psychology Today. They're more responsive to their babies needs and have more fulfilling interactions with their kids. These moms could be better equipped to handle the ups and downs of parenting. One thing is clear: Addressing mental health before or during pregnancy has a huge impact on how a mother responds to the demands of motherhood. Even small gestures based on the needs above can make a difference in coping with postnatal depression.